As an entrepreneur, you’re probably going to want to put yourself out there on social media sometimes. Annnnnd I’m guessing you’re going to want to put your best foot forward. Whether you’re in the middle of a rad collaboration with an amazing colleague or you want to show off the good time you’re having with one of your favorite clients, you’ll probably end up taking a selfie or two and using it for your corporate social media. And if you’re into creating video content you definitely want to keep reading, too. Over the past year I’ve stepped up my content production, along with the tools I use to create it. 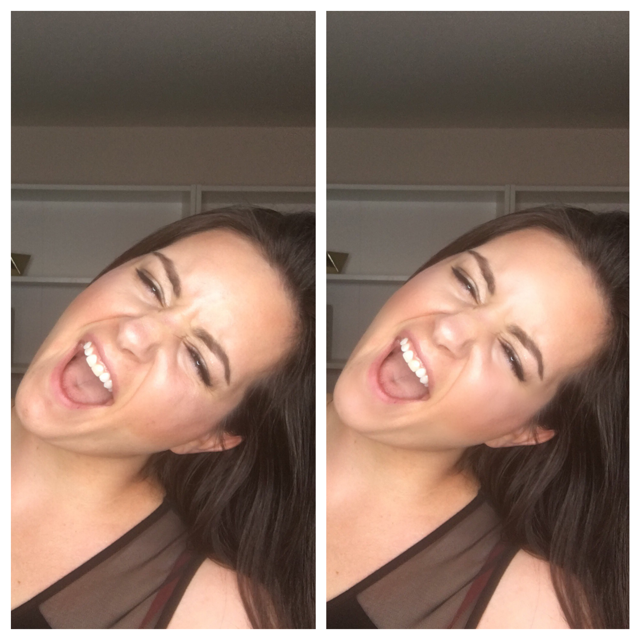 And I’ve discovered some of the best selfie and video tools out there (and some of the worst!). First up, lighting. You gotta get a ring light. Not an imitation ring light, not a wannabe ring light. The true and original Stellar Diva Ring Light. Yes, it’s an investment – but probably one of the BEST investments I’ve made for my business and myself. I’ve had friends try cheaper versions found on sites like Amazon and eBay, and get really crappy results. This light has saved me countless times. It eliminates redness and fine lines, and blemishes nearly disappear when using it. It gives me an amazing glow. 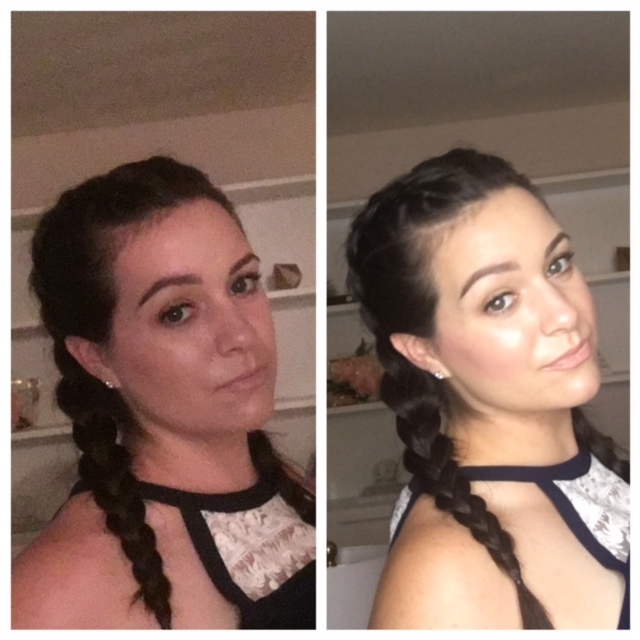 Check out a few photos with and without the light. Here’s the exact light I purchased and use. This kit is an amazing value. It comes with the ring light, tripod, two filters, an attachable mirror, and a stand to hold your cell phone. What more could you ask for? Hot tip: Don’t mix your lights. Whatever kind of lighting you use, use all of that kind. Mixing lights just starts to make your images and video look funky. For example, right now I use the Stellar Diva Ring Light. Eventually I want to add more lighting, and I’ll use matching Stellar lights (probably lotus lights). Different types of bulbs and different tones and manufacturing processes between companies can make for a whack lighting setup. Don’t do it. 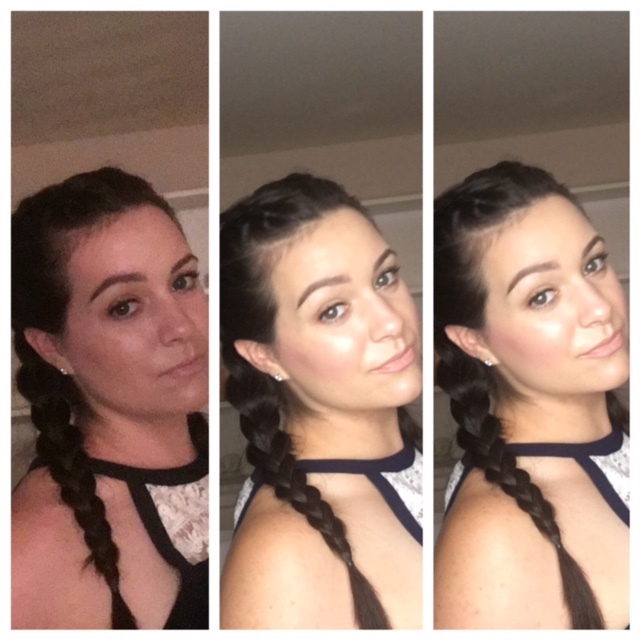 For selfies and photo editing on my iPhone the best tool by far is an app called FaceTune. 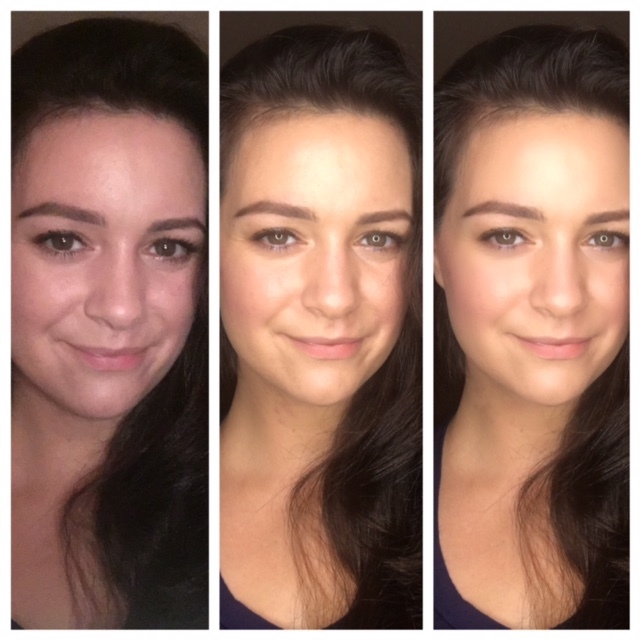 I pop my phone in the stand that came with the ring light, use the app TimerCam (set on a 5 second delay) to be able to pose and take a picture, take a few pics, choose my favorite, and then go to town on my face with facetune. 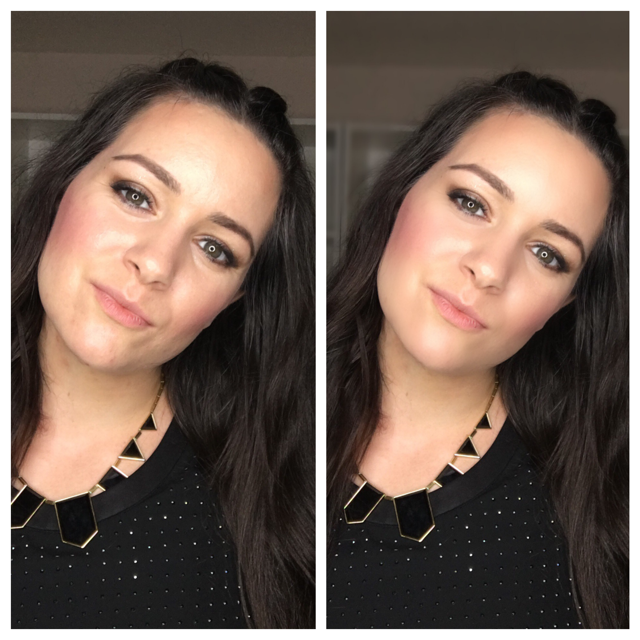 Check out these FaceTune before and afters. Can you spot the differences? You can smooth your skin, whiten your teeth, make your brows or eye makeup darker, and remove blemishes. Pretty much anything. I love that this tool helps me to put my best foot forward online and that I basically get to photoshop myself right on my phone! 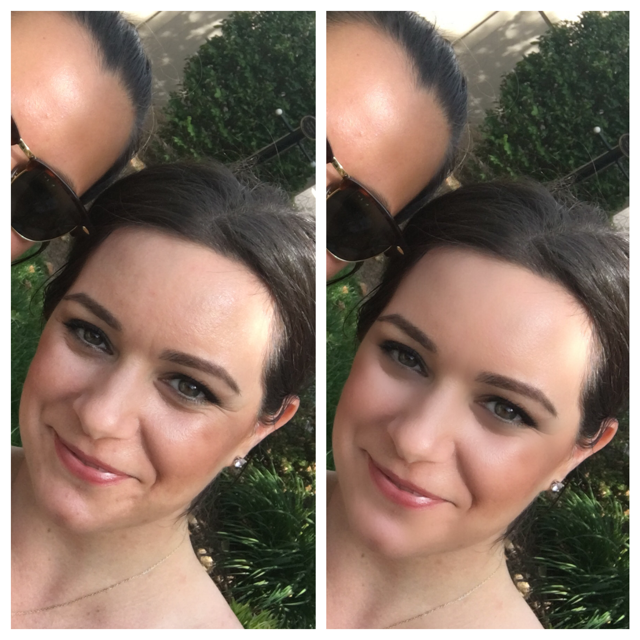 Now, check out these photos which show the difference between no ring light/with ring light/ and with FaceTune. So – I wanna hear from you. What are *your* selfie and video secrets? Us girls gotta stick together and LEARN from each other – so spill the good stuff, baby! Let us know your favorite tips and tricks in the comments. What this post useful to you? Are you going to try some legit lights? 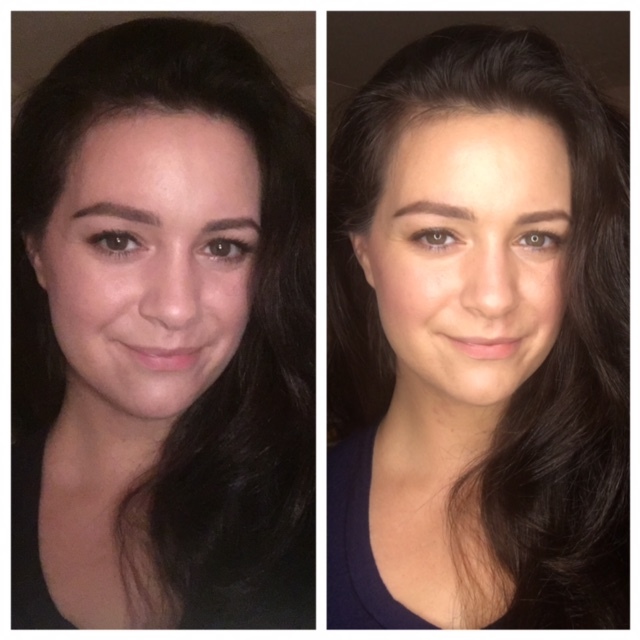 Do you *LOVE* the Facetune app as much as me? Hit me up @kelleysanabria and @femworking on Twitter and let me know. I love hearing from you!